For more than 100 years, Southern California’s only island destination has offered the siren song of an ideal vacation for couples and families alike. With a wide array of options Catalina Island has long been a getaway for everyone, whether they are looking to save their budget or have never worried about a budget. 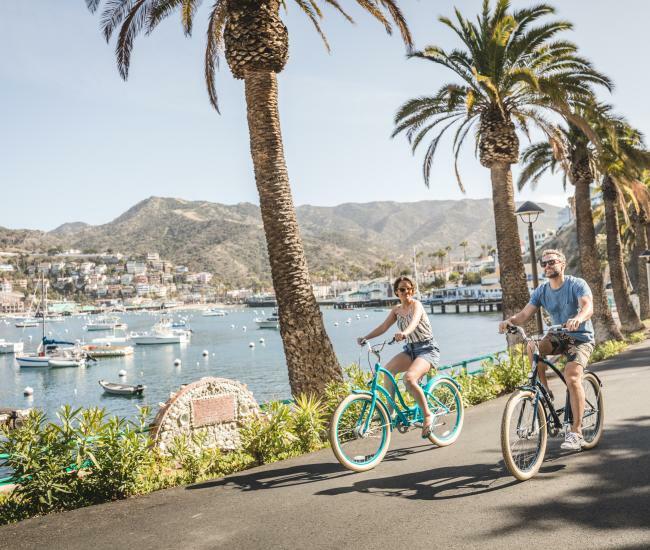 Here are three ways to save on travel to Catalina Island – and three ways to splurge. 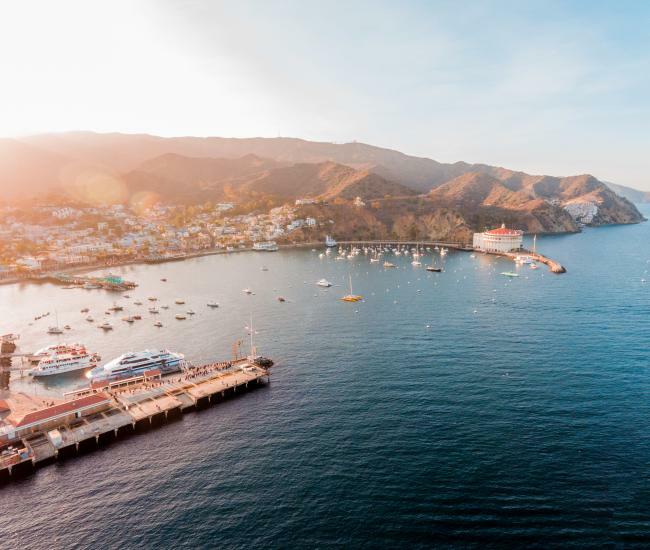 Travel in the value season: While Catalina’s calendar is no longer divided between the “busy” season and the “off” season, there’s no denying that some seasons are busier than others. Summer is not the time to look for Catalina Island savings; in the winter, however, discounts can often be found. 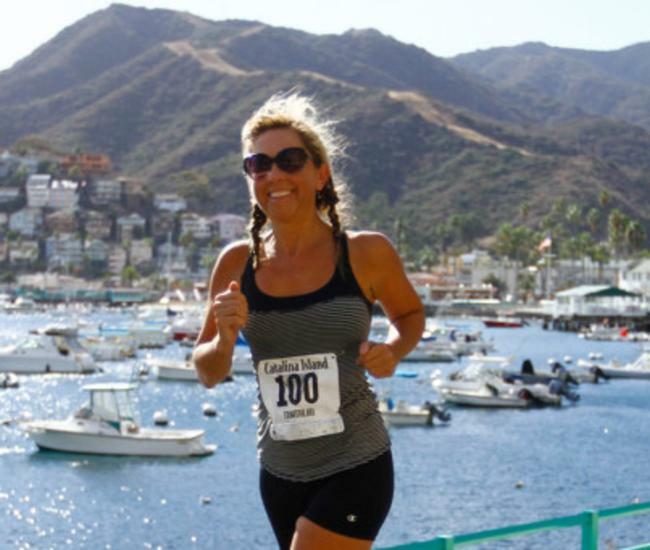 Catalina Island hotel rates are usually the least expensive between November and March. Luckily, thanks to the moderate Southern California weather, there is plenty of sunshine to enjoy year-round. Travel midweek: Travelers with the flexibility to travel during the week can also frequently discover special Catalina discounts. Catalina hotel packages often pair accommodations and travel for significant savings – especially during the winter months. Check the Catalina Hot Deals page for a complete listing of packages. Flip your dining expectations: Most Catalina restaurants offer dining at both lunch and dinner. Lunch menus can often offer significant savings over dinner. Travelers looking to save can experience the deliciousness of Avalon’s top eateries by making lunch their primary meal and eating light for dinner. No matter what time of year you’re visiting, the mild Catalina Island weather makes an outdoor picnic a perfect option for dinner. Book a luxury suite or decadent vacation rental: Nothing says luxury getaway like booking premier Catalina Island accommodations. From Mt. Ada, high above it all on its namesake peak, to the condominiums at Hamilton Cove, with their Mediterranean inspired ambiance, Catalina Island offers several decadent ways to sleep. If you are looking for luxury, explore the suites at the Pavilion Hotel, Hotel Metropole, Aurora Hotel, Portofino Hotel and the Vista del Mar. Book a decadent package: If you’re really look to splurge on a Catalina Island vacation, several hotels offer luxury packages. 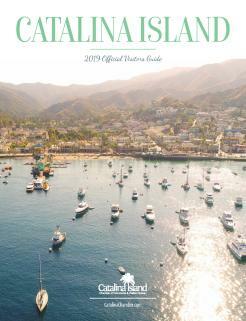 See the island in celebrity style by booking one of these decadent Catalina Island packages. Indulge in the luxuries: Catalina Island offers a range of options to take your vacation to the next level. Don’t just spend the day at Descanso Beach Club, book a presidential cabana for an unforgettable ocean-side experience. Dinner at many of the restaurants in Avalon can be elevated by booking a private room. Planning a spa afternoon? Luxury suites offer decadent pampering. Looking for adventure in the interior of the island? Comfort camping services will haul your gear, cook your meals and set up camp. Whether your island vacation is filled with Catalina luxuries or Catalina discounts, this unique island destination will provide a lifetime of memories.